KETO PUMPKIN RECIPES! PERFECT FOR FALL! Fall means pumpkin flavors, cool weather, and cozy clothes... unless you live in Los Angeles like I do- then fall means heatwaves and lots of sunshine! But I can still eat keto friendly fall recipes and pretend right?!? So here are a few of my fall favorites using pumpkin. 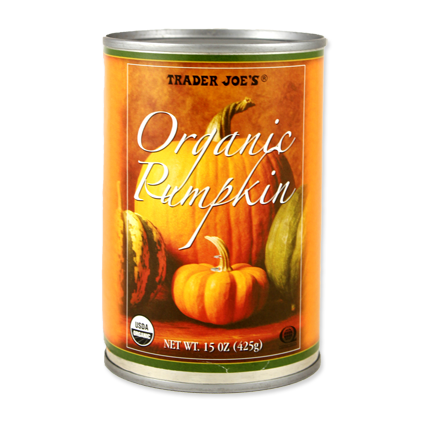 During this time of year I purchase the Trader Joe's brand of pumpkin, they only carry it seasonally. During the rest of the year I buy the Target brand (Market Pantry), because they seem to always have it. TIP! You want to make sure you are buying pure pumpkin and not pumpkin pie filling, which is loaded with sugar and carbs. Click HERE for original recipe! KETO RECIPE: KETO PUMPKIN CUPCAKES, BAKED DONUTS, AND CAKE! KETO PUMPKIN CUPCAKES WITH KETO BUTTERCREAM FROSTING! KETO BAKED PUMPKIN DONUTSWITH KETO BUTTERCREAM FROSTING! KETO PUMPKIN CAKE WITH KETO BUTTERCREAM FROSTING!